Travel apps have become the best travel companions because they make our lives so much easier. A good app can help keep frequent travellers organised, on-budget and on the right route during their trip. It all just started with Google Maps, but now the list of travel apps services is longer than ever and you can tailor-fit them to meet your needs wherever you are in the world. Spotted by Locals is an app which handpicks city-loving locals to write about their favourite spots in their own city. These city guides offer the ultimate insider tips! The best thing about this app is that is always up-to-date, and only local favourites are highlighted and not just the usual tourist traps. Users get offline maps and tips and are able to save favourites to the map. 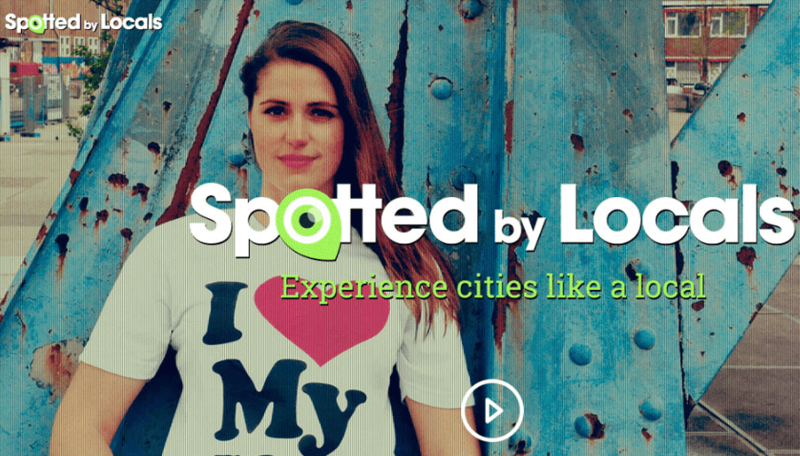 67 cities in Europe, Middle East and North America are included in the Spotted by Locals app. Noteworthy cities in Europe featured in the app are Florence, Budapest, Krakow, Prague, Berlin, Brussels, Cologne, Copenhagen, London, Milan, Athens, Madrid, Kyiv, Paris, Vienna, Zurich, Rome, and many more. Europe has some of the most diverse languages in the world. 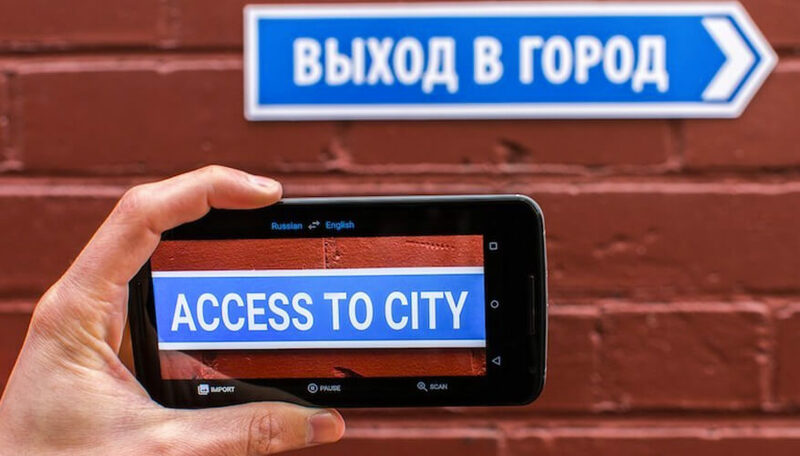 The best app to help you bridge the language barrier is Google Translate. The app translates 103 languages online and 52 languages offline. You can also use your camera to translate text instantly, and this is available in 30 languages. Google translate can also do two-way speech translations. A European holiday is not complete without sampling great cuisine. 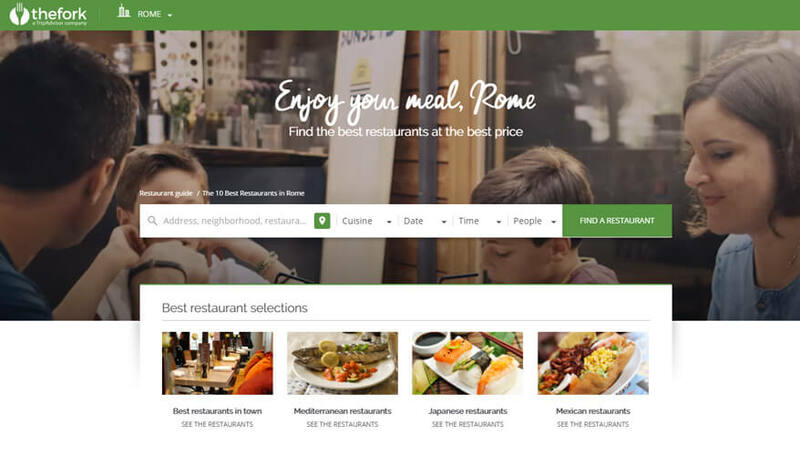 With Trip Advisor’s new app TheFork, travellers discover the top rated restaurants in European cities which you can book directly from the app. The app also features great deals and discounts, and each listing has photos, menu items, and a map. The app currently covers restaurant ratings from countries including the UK, France, Spain, Belgium, Switzerland, Sweden, Italy, Denmark, and Portugal. 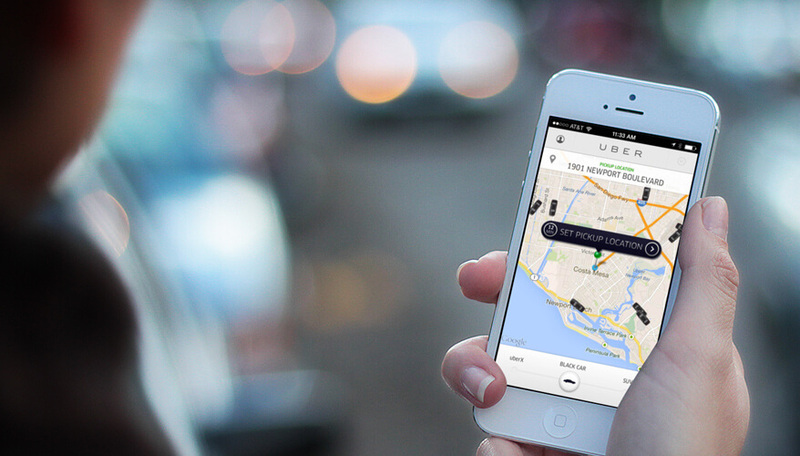 Uber is currently located in 89 cities in Europe, and is a convenient app for getting around the city using private hire vehicles. You don’t need to explain where you are going to the driver and you can charge the cab ride to your credit card. XE Currency is a useful app to have while travelling in Europe, especially if you’re from a non-European country. 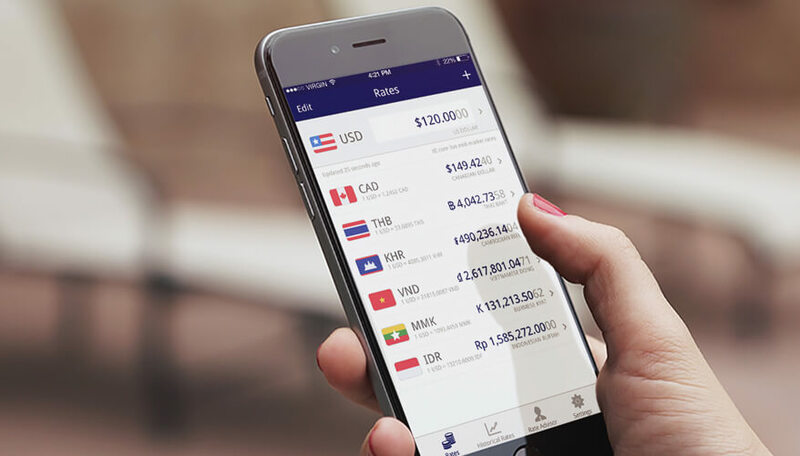 The XE Currency app gives updated foreign exchange rates and even works offline. The XE Currency app gives you control over your cash transactions in Europe. As much as we want to avoid cash transactions, having cash on the trip is important because there are some places that only accept cash. There might also be emergency situations where you might have to pay in cash. It’s worth thinking about taking out travel insurance that will cover you for theft of cash on your trip. It entirely depends on the coverage, but most basic travel insurance packages usually cover cancellations, medical expenses, and loss or delays. One of the most precious resources to a Smartphone user in a foreign country is free Wi-Fi. Wi-Fi finder helps you find Wi-Fi connections so you can avoid potentially huge charges on your data plan. 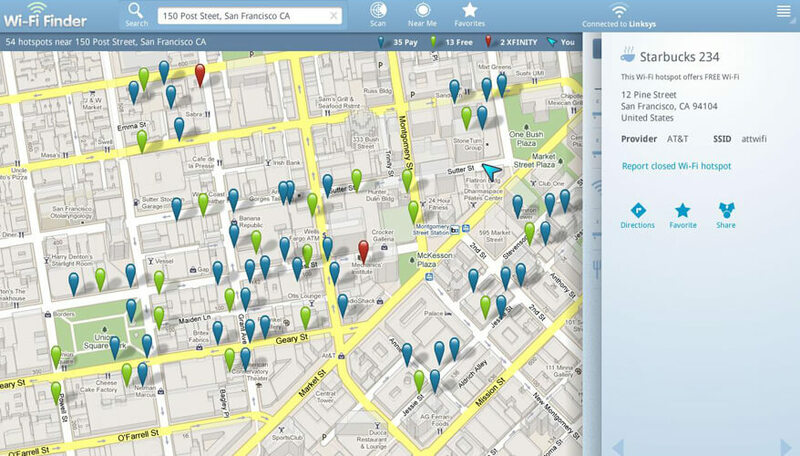 Wi-Fi finder works offline to track down Wi-Fi spots for you. It also classifies whether connections are free or paid. The app also has filters by location, free, and others. 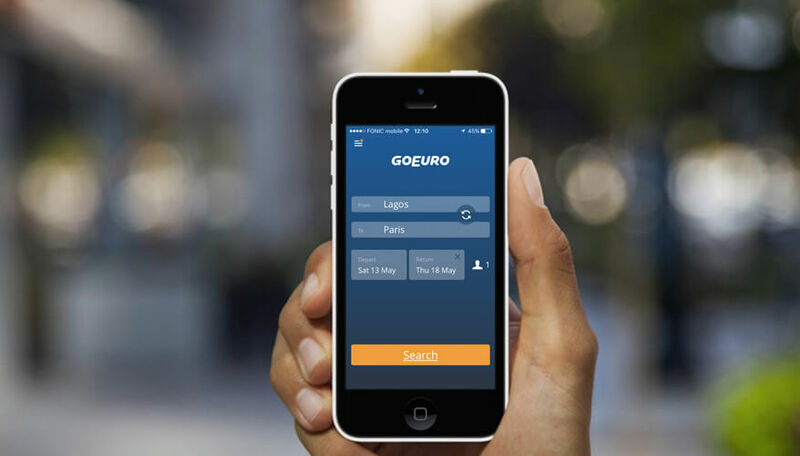 GoEuro is very helpful if you plan to travel between cities in Europe. The app helps you plan your journey by providing train, bus, and plane routes. The app’s tag line is you can “go anywhere in Europe with a single app.” The app scans possible routes, and presents several options on how to get from one point to another. The app scans in real time. In 2017, they have launched a brand new feature which allows users to book trains in Austria, Belgium, and the UK and time and price options. Very useful for figuring out complicated train and bus routes in major European cities. With enough preparation, your next trip to Europe can be fun, easy and totally enjoyable. Plan well and travel safe!